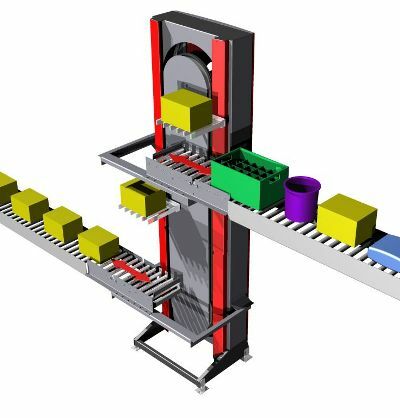 C-Trak offer impartial advice on incline conveyors and the best options to transport your products on steep slopes giving you ultimate efficient conveying for your products. How do i know if i need to add flights let us help you. We will listen to your needs offering the ultimate elevating solution for your products, custom made in our factory. When and where would you need an inclined elevator? Any application to elevate your products to a different level. Will I be able to add Flights for added security for my product? It is easy to have the addition of flights to stop fall back and spillage especially for loose product. Flights usually need to be added at approx 30°. There are also different grades of belting with a grippy finish to help prevent products from slipping down the belt. 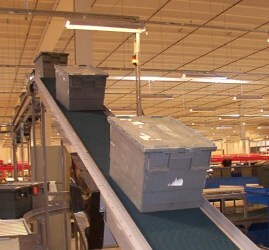 What speeds can inclined conveyors run at? This will depend on the products that are being handled but variable speeds can be achieved by incorporating an inverter. Can you run flat sections then inclines? 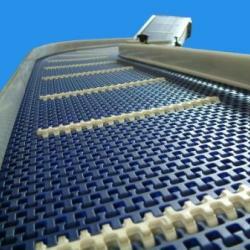 Yes it is possible to have flat runs either side of your incline conveyor this is often called an swan neck conveyor. 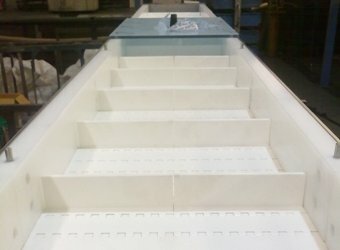 We have been designing and fabrication inclined conveyors for over 37 years and are a well established company offering custom built systems for all types of industries. Based in Bedfordshire just off of the M1. Our design office is equipped with the latest solid works 3d package enabling us to offer our customers a visual image of what their conveyor will look like before manufacture. C-Trak are able to offer our inclined conveyors in either mild steel painted or stainless steel for the food and pharmaceutical industry. A family run business who implement a high standard manufacturing facility with the ultimate customer care and service department.